Protect your gun and your workbench. Work like a pro on your Lyman Gun Cleaning Mat. The firm, yet cushioned surface is perfect for assembling and disassembling firearms (or lots of other hobbies!) 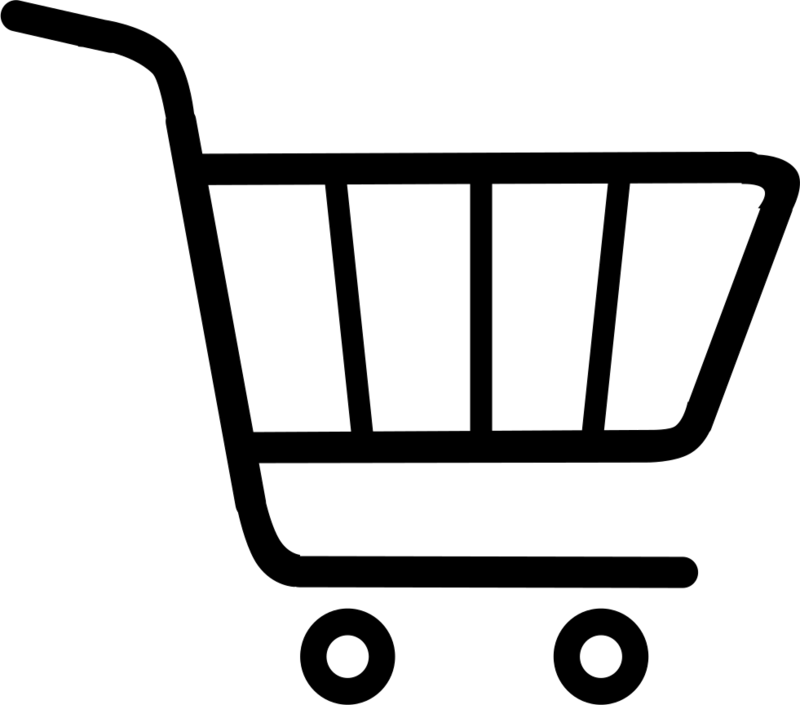 for gun cleaning or maintenance and repair. The molded compartments contain spills and keep small parts out of the way of the main work area but still handy and organized. 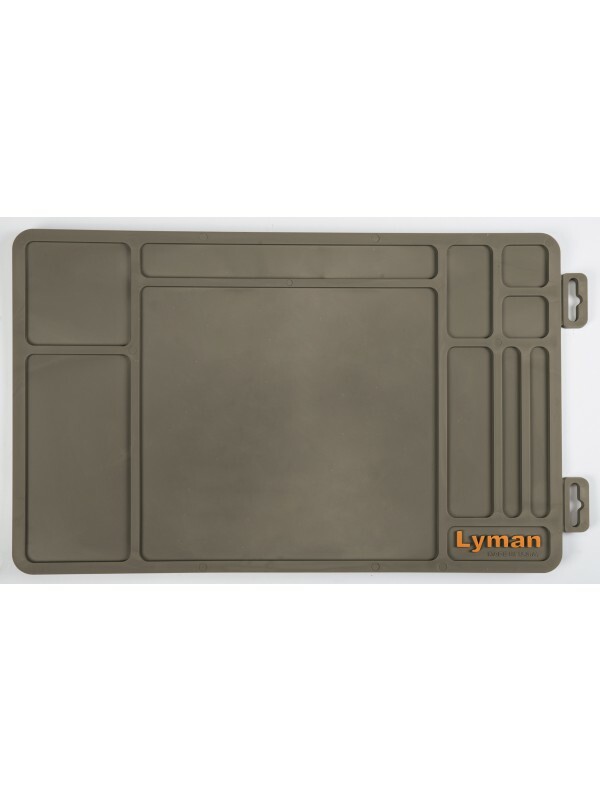 The Essential Gun Maintenance Mat by Lyman is chemical resistant and cleans with soap and water . Measures 15.75" x 10".